It is always a moving occasion to preface a new book, a new chapter in our ever-expanding chronicle of art from all over the world. Twelve years ago, we published the first volume of International Contemporary Masters, a slim volume with the ambitious goal: to be the start of a constantly lengthening and unfolding presentation of noteworthy art created in our times by artists from every corner of our planet. Today, with 12 volumes in the International Contemporary Masters series and 8 other anthologies, we can say that we have succeeded beyond our expectations. International Contemporary Masters and our other contemporary art anthologies Current Masters and Important World Artists have become a valued resource for art lovers, collectors, researchers, students and teachers, art consultants, gallery owners and other art professionals. Both the subject matter and the reach of our books extend all over the world. It has been our contention from the very beginning that great art is not only being created in centers of the art world such as New York and London but in every continent and country, in remote villages as well as huge urban centers. 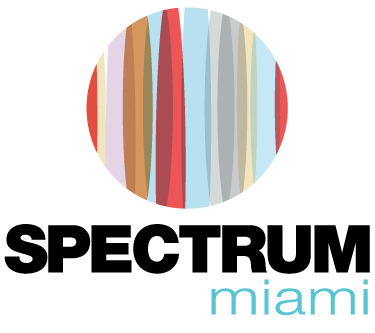 It is a point of pride with us that we are helping artists whose work might otherwise remain unknown to broadcast it far and wide. 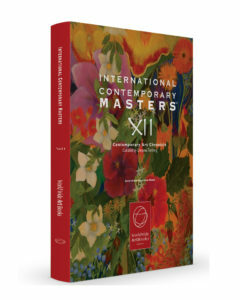 International Contemporary Masters Volume 12 is not an exception to the rule. This book presents 53 artists from 27 countries, with creation in almost every medium of the visual fine arts that can be presented on a printed page. We believe the vibrancy of their creations speaks for itself.